MIAMI, Nov. 8, 2018 /PRNewswire/ — MyGeneTeam, LLC today announced the launch of its genetic counseling services, available through a web-and telephone-based platform. 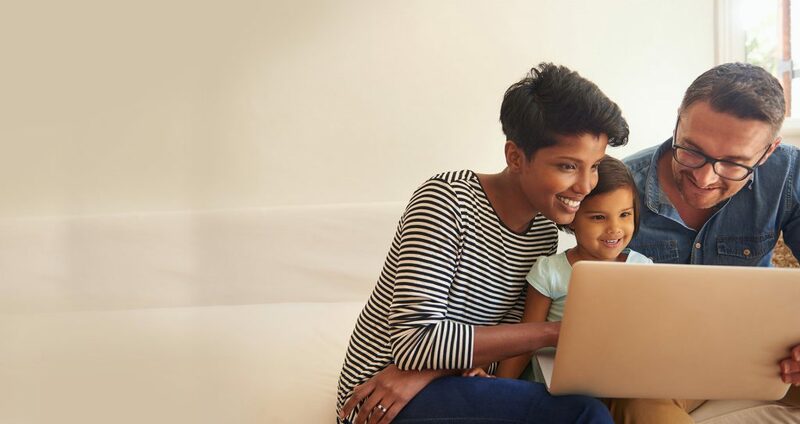 The company and its platform connects healthcare providers, organizations, patients and families with genetic counselors to assist in making informed decisions based on genetic information. MyGeneTeam was formed by experienced genetic counselors who saw a need for simplified and expanded access to genetic services within the healthcare community. The organization is comprised of more than thirty board-certified and state-licensed (where applicable) genetic counselors with expertise in clinical genetics across a variety of specialties including reproductive genetics, hereditary cancer, cardiogenetics, ophthalmology genetics and neurogenetics. With MyGeneTeam, patients can make phone or web videoconferencing genetic counseling appointments, upon referral by healthcare providers. Available genetic counseling services may include education about how certain medical conditions might affect a patient and his or her family, discussion of genetic testing options and explanation of test results, and identification of available resources. In addition, genetic counselors can provide support and expertise for organizations in areas such as genetics education, test utilization management and genetic variant interpretation. The launch of MyGeneTeam coincides with Genetic Counselor Awareness Day 2018. The day is dedicated to help raise awareness and interest about genetic counselors in communities and institutions, and to help patients understand the important and supportive role genetic counselors can play in their healthcare.